* Total number of reviews and star-ratings are based on data collected during the time period Service Specialties, Inc. has been using the ReviewBuzz system and may not directly match the data found on each public review site. We have been extremely pleased with Service Specialties Inc (SSI). They installed a complete Mitsubishi Mr. Slim system and they repaired our broken gas furnace. They are extremely professional and Joe W. was fantastic. Highly recommended! Extremely pleased with SSI’s timeliness and quality of service. Michael McIntyre essentially retrofitted the only toilet in my condo when the filler valve and flapper were causing a loud rumble when flushing. After 11 years, other parts were also corroding. 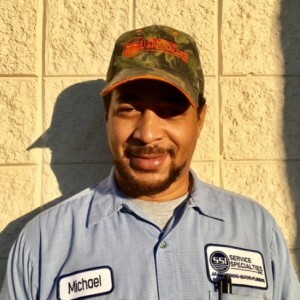 Michael quickly diagnosed all issues and swiftly made repairs. Very satisfied and recommend this vendor and service representative. Prompt and professional. First thing in the morning means a phone call to check in at 7:50am and technician being at your house by 8:10am. Chris carefully explained to me what the issue was and how to fix it. He itemized the billing and walked me thru so there was no surprises. Rates are reasonable. Only collect when everything is done and satisfied. 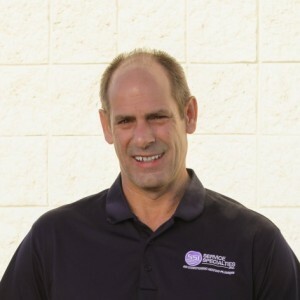 My wife and I have been doing business with Service Specialties for about 20 years. they have always been courteous and prompt when providing us service. 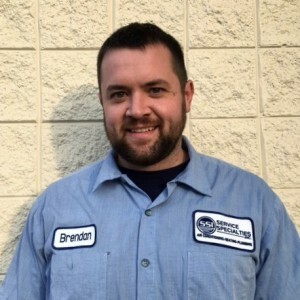 I just recently started using them for plumbing services and found their customer service representative Mercedes to be very friendly and helpful when scheduling an appointment for some plumbing work. Michael their plumber came to my home early in the morning and performed the service and was out within less than an hour. Very professional and friendly as well as explained what he was doing so that I could feel confident in his work. 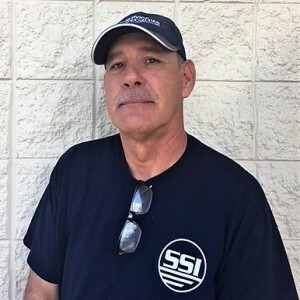 Michale does great work and since this was the second time performing a plumbing repair, I can say, he works until my problem is solved and I'm happy. Always provide outstanding customer service from the time they answer their phone until the time the service is completed. I highly recommend Service Specialties. Very helpful. Gave us good advice. Was very punctual and pleasant. Prompt service day after call. Fixed problem with Humidifier quickly w a full explanation. Pricing was upfront and reasonable. Thanks SSI! Had an unusual noise in my furnace and Joe Rowan listened and asked questions in a professional manner. He thoroughly checked everything and told me what to do if it occurs again. We had questions regarding the correct settings for our humidifier. Joe answered our call promptly and not only answered our questions about the humidifier but took time to make sure we knew the correct procedures for keeping our HVAC operating properly. He was efficient, effective, and highly knowledgeable. 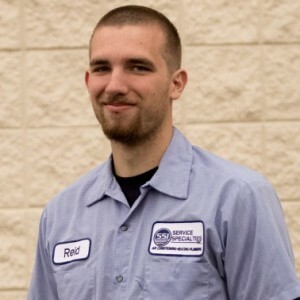 We were very satisfied with the service he provided us. 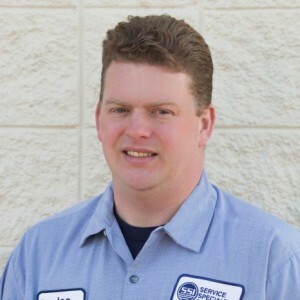 Joe Rowan stopped by last Monday to perform HVAC maintenance checkup. He provided excellent service, explained throughly when I asked a question. He also helped to enhance the airflow in my house which helped and now none of the rooms appear too hot. He spoke slowly for me since I am partially Deaf. Thank you for your service!! I called early in the morning and they were able to send Chris the same day. He even came earlier than expected. He confirmed what the problem was quickly. The same problem a friend who was in the HVAC business for over 30 years diagnosed by listening to over phone. Chris will be my go to Tech. Service Specialties, Inc. Team . Customer service is always a top priority at Service Specialties, Inc.. Our BBB Membership A+ rating is like a badge of honor as we continuously strive to provide the best experience for our clients.